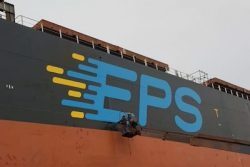 Singapore-based Eastern Pacific Shipping has exercised an option on an existing order to request six 15,000-teu boxships. 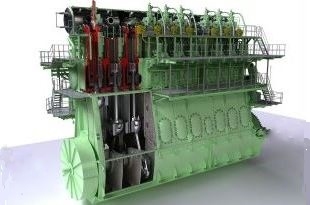 MAN Energy Solutions reports that the six units will be built as MAN B&W 11G90ME-GI dual-fuel configurations operating on Liquefied Natural Gas (LNG) with delivery dates scheduled between 2020-2022. These neo-Panamax boxships will be constructed at Hyundai Samho Heavy Industries (HSHI). The environmental benefits of installing an ME-GI engine are numerous, together with a comparable CAPEX and lower OPEX compared to MAN’s competitor, the ME-GI engine constitutes an attractive and green two-stroke solution for vessel propulsion. See more articles on facebook.com/ngvnews.